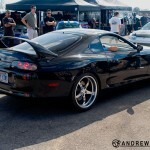 After filling up my memory card with pictures of Supras after Supras, I gave up. 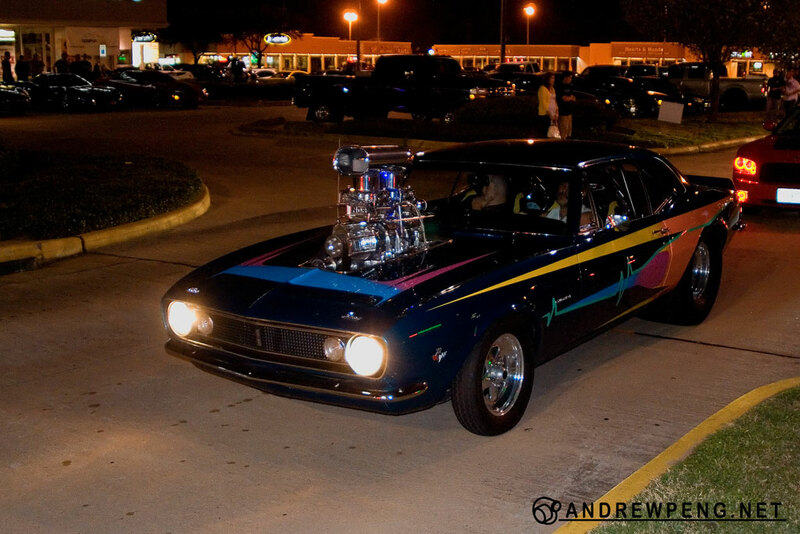 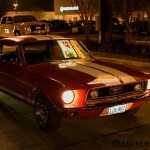 Here are some pictures of the night meet later that evening. 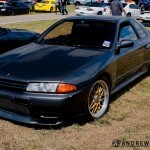 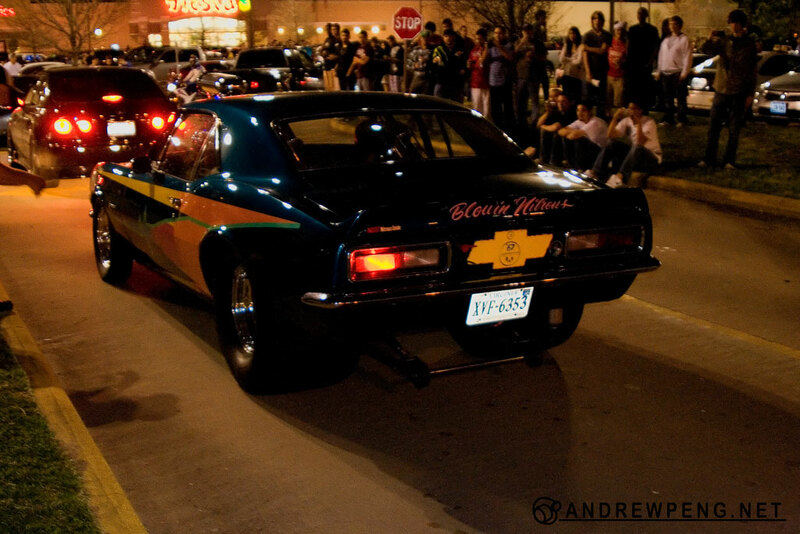 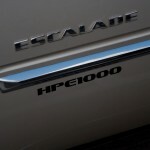 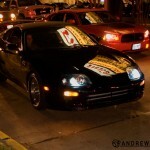 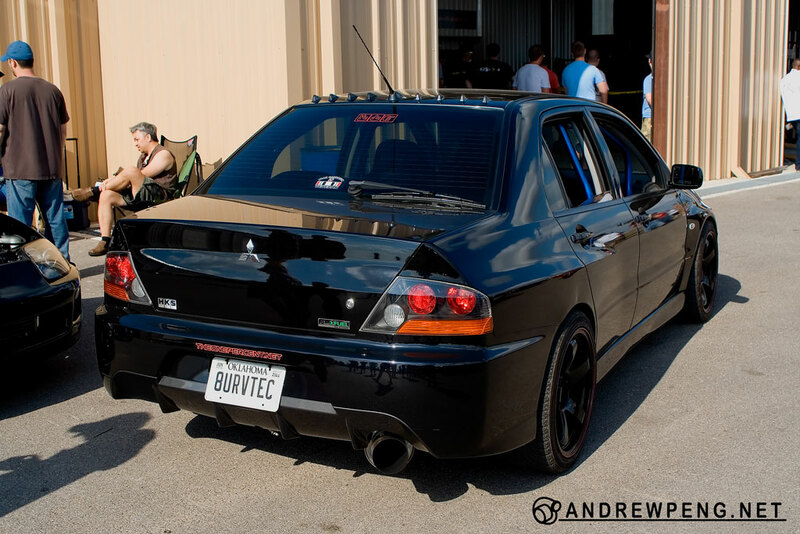 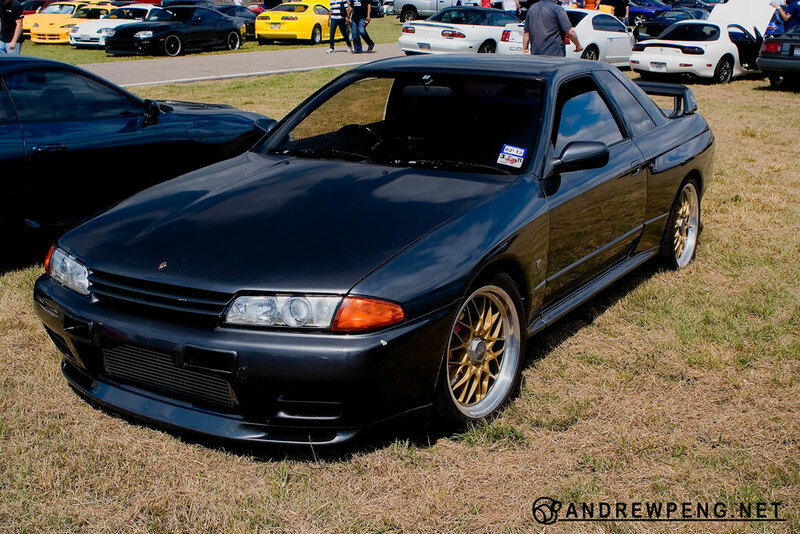 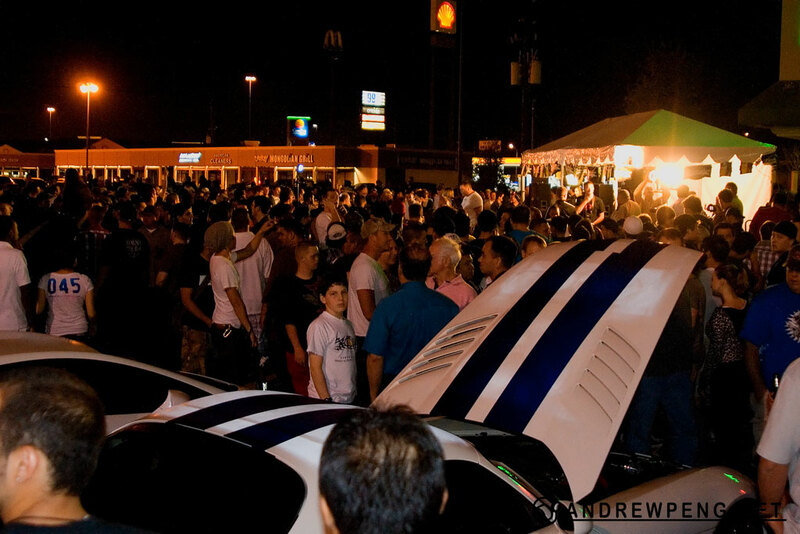 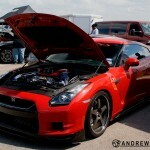 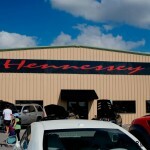 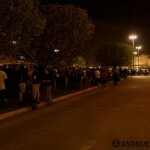 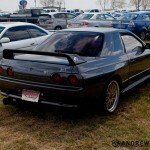 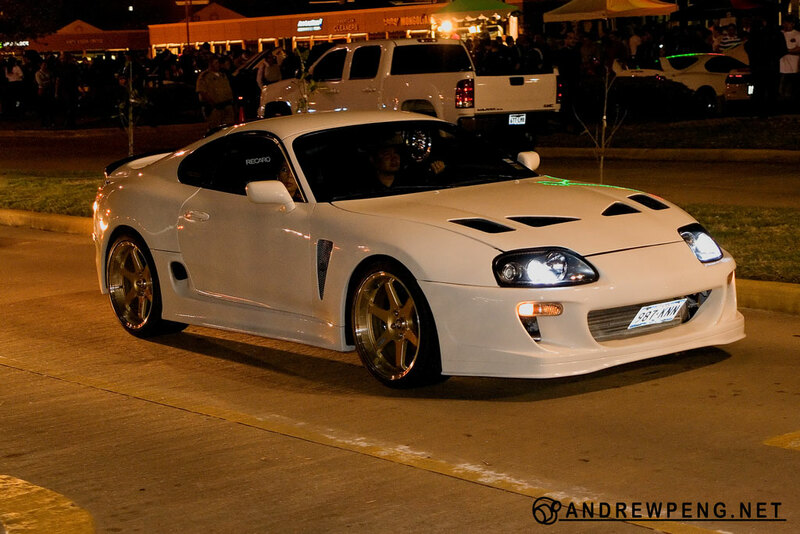 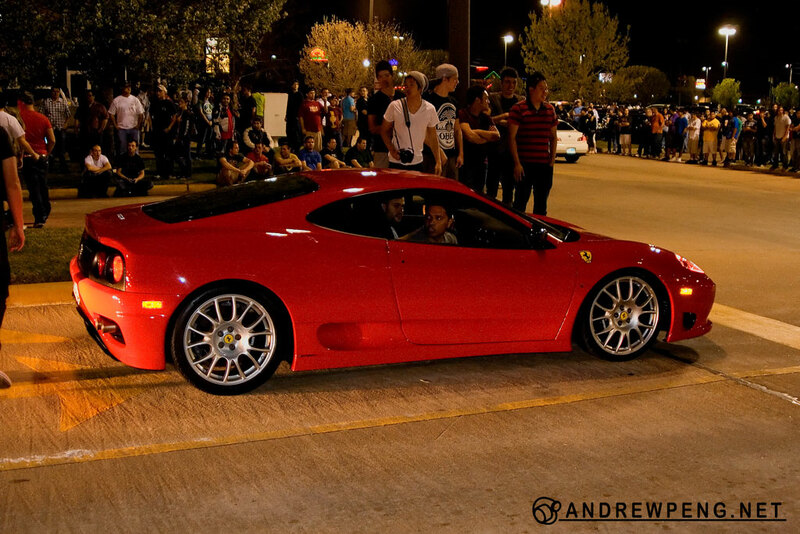 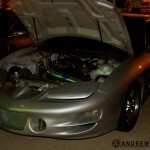 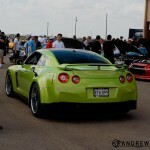 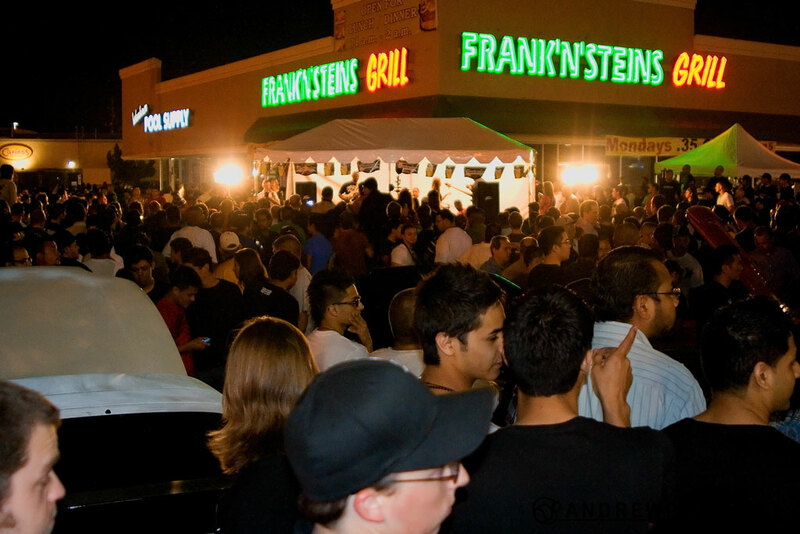 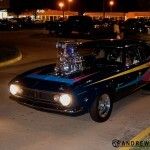 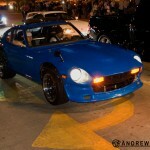 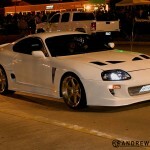 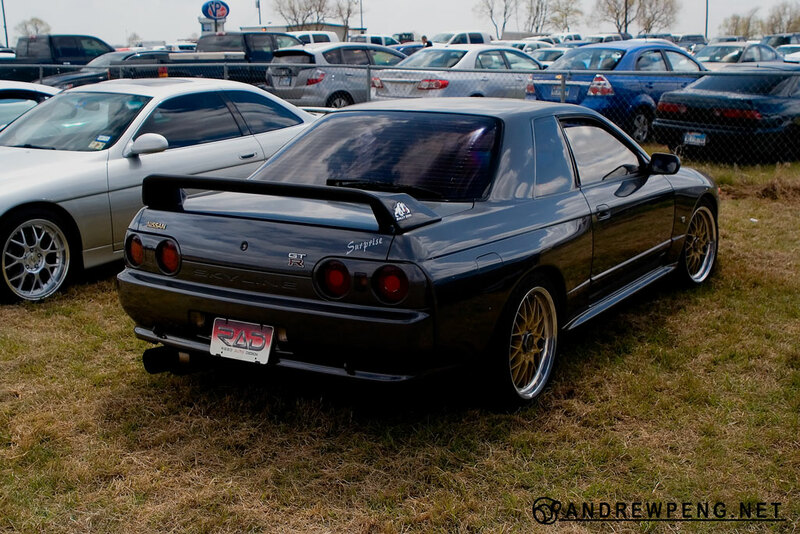 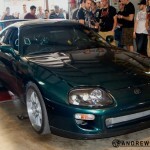 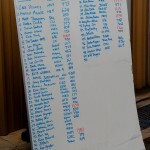 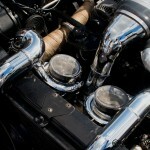 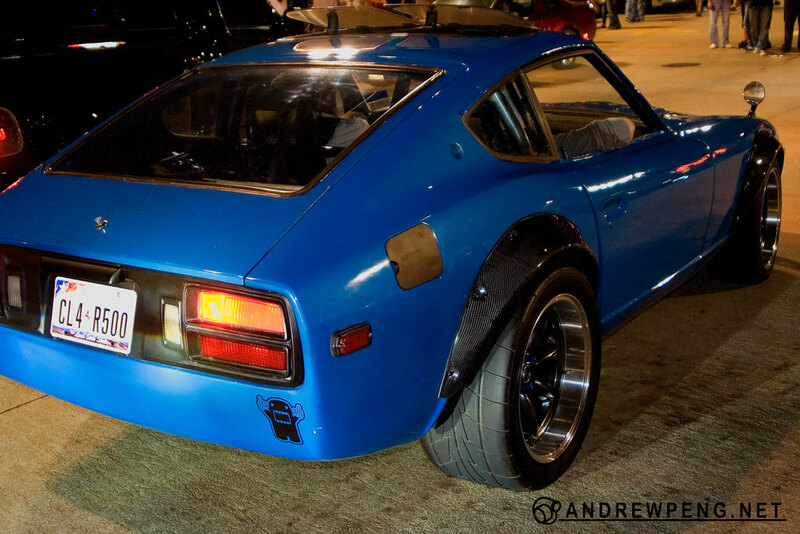 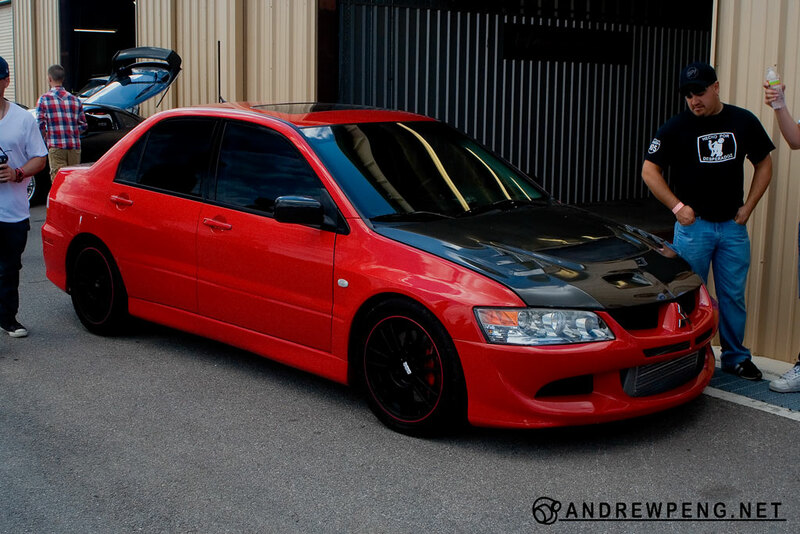 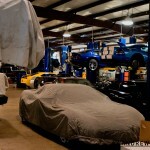 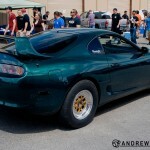 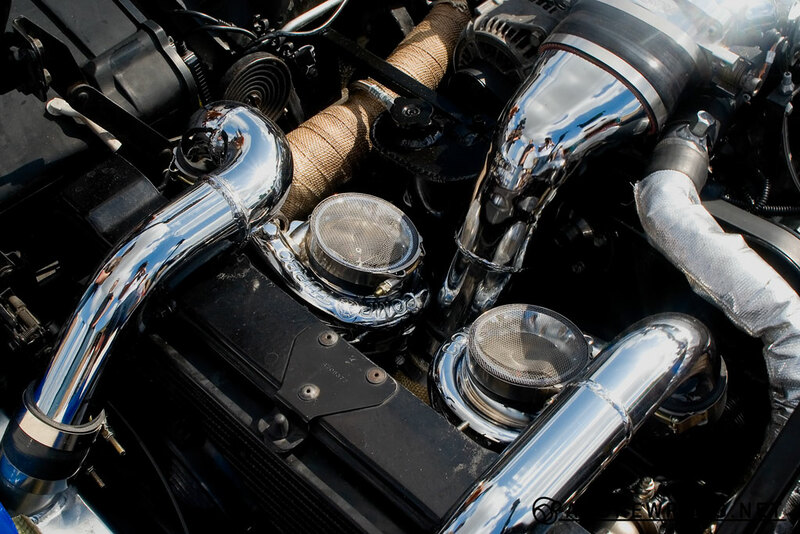 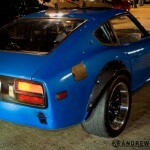 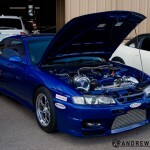 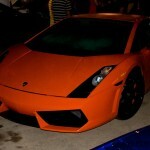 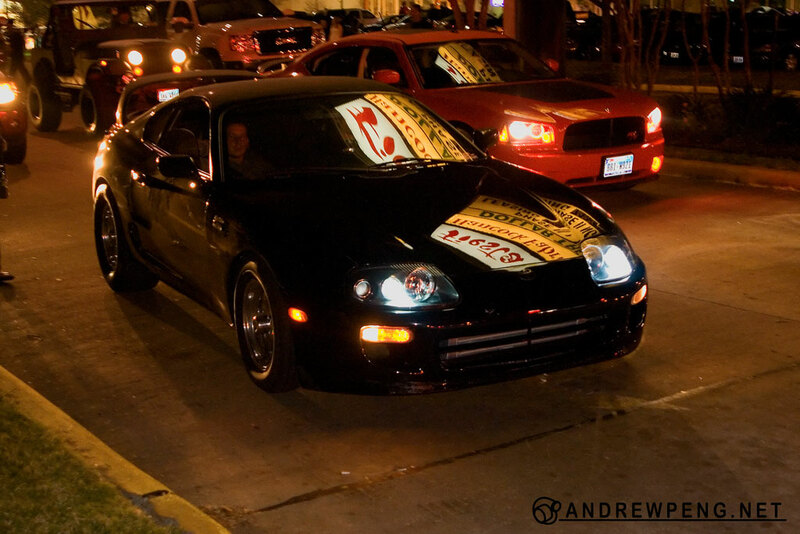 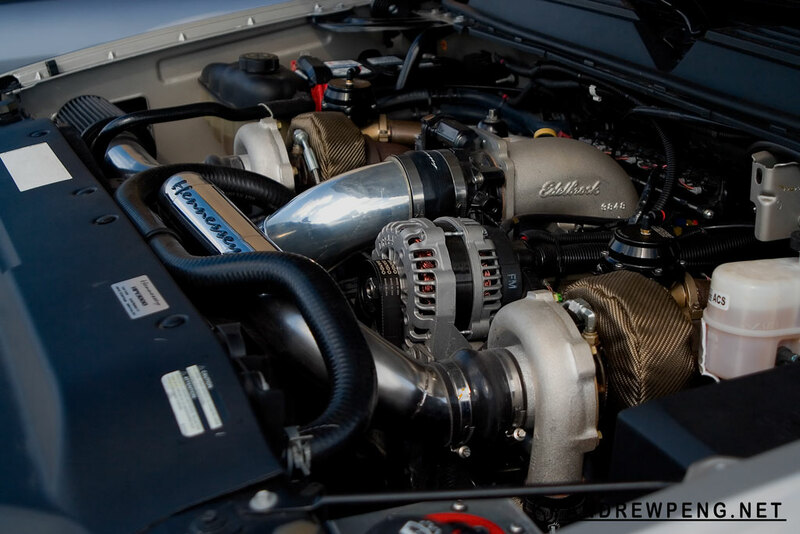 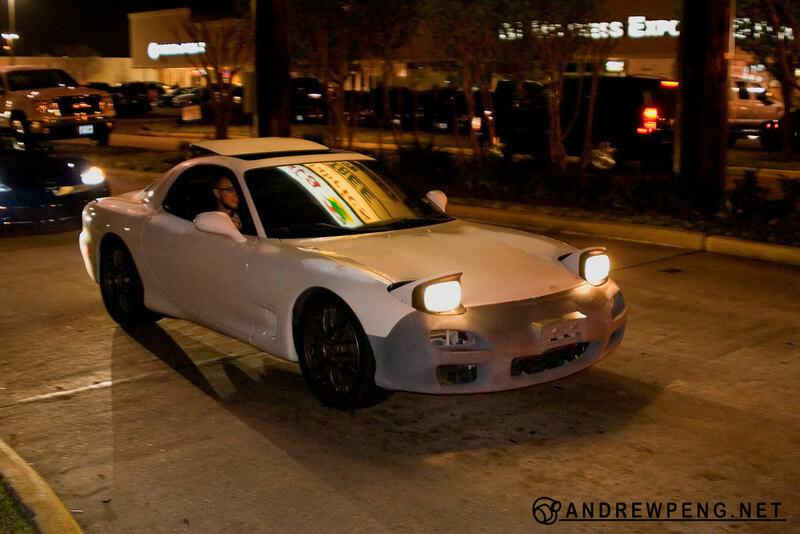 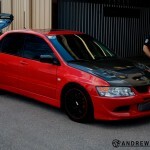 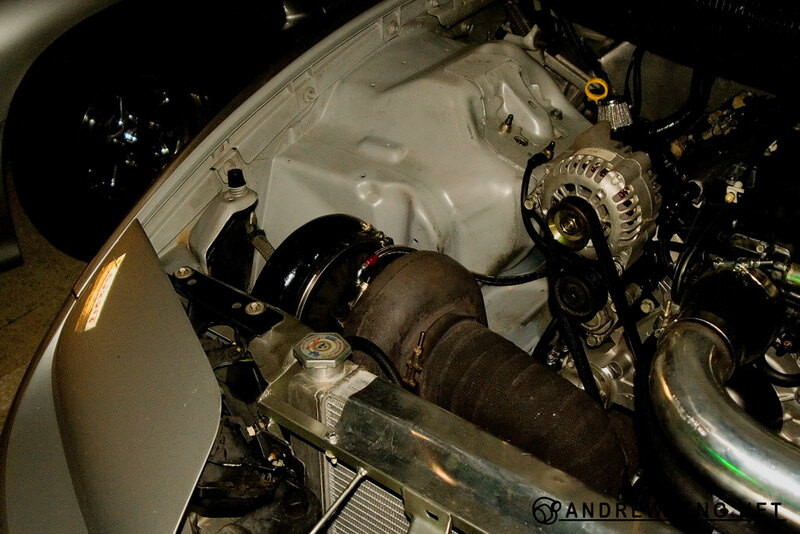 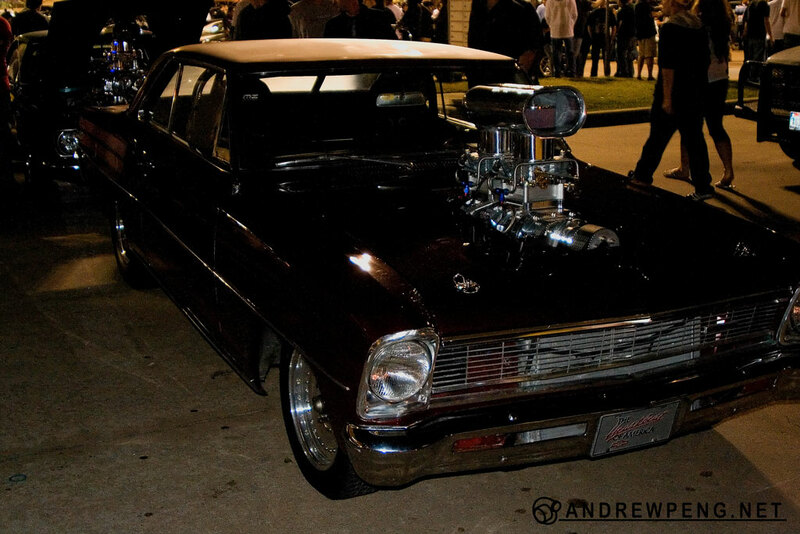 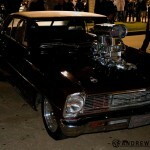 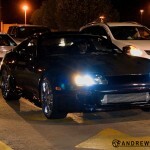 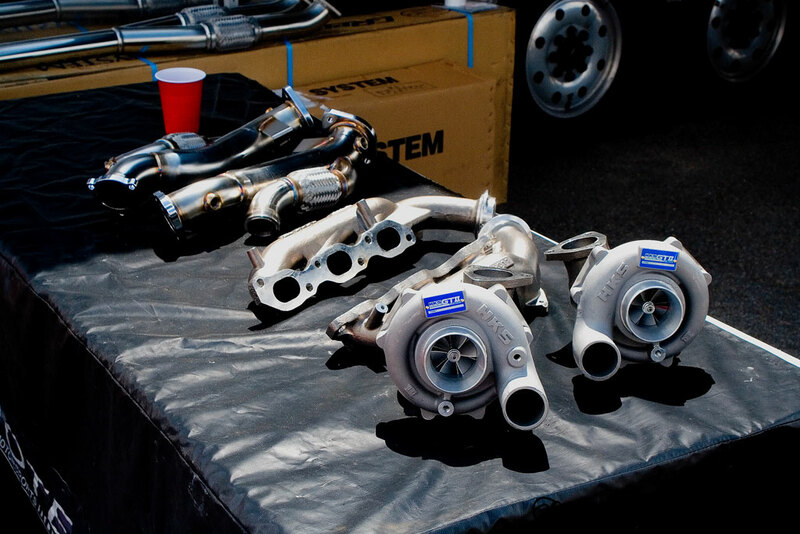 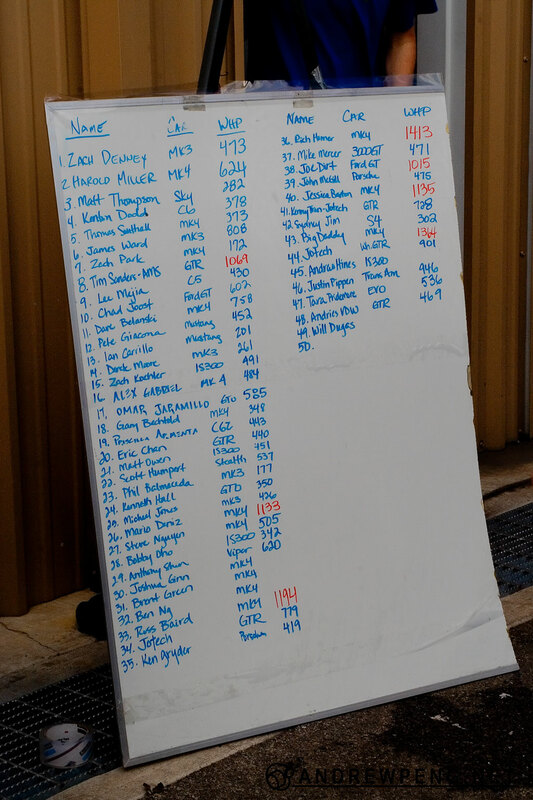 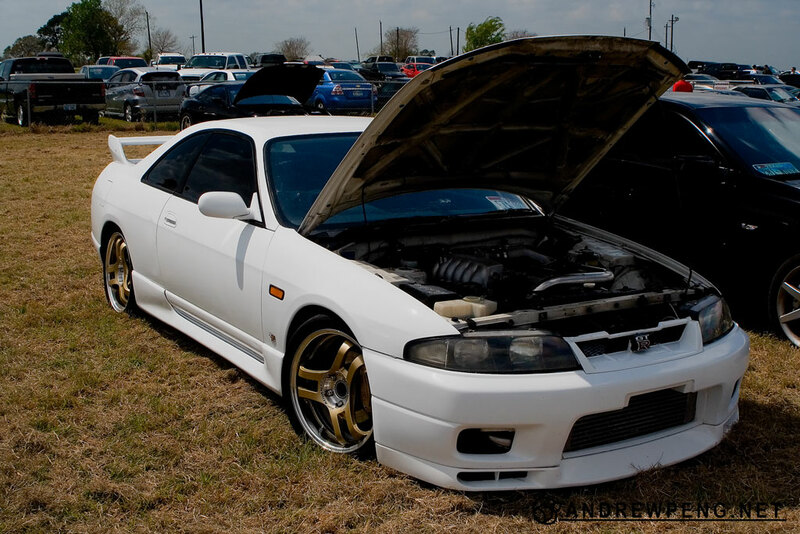 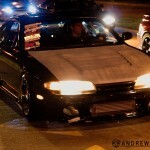 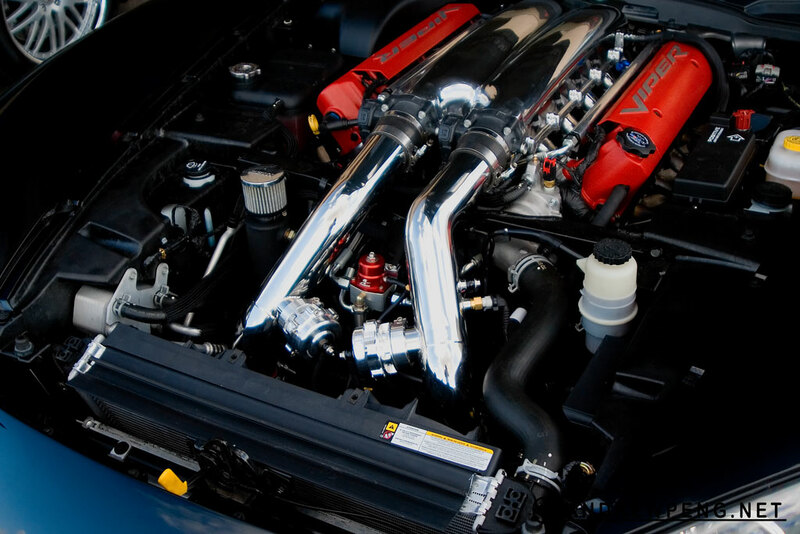 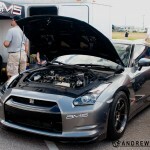 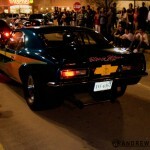 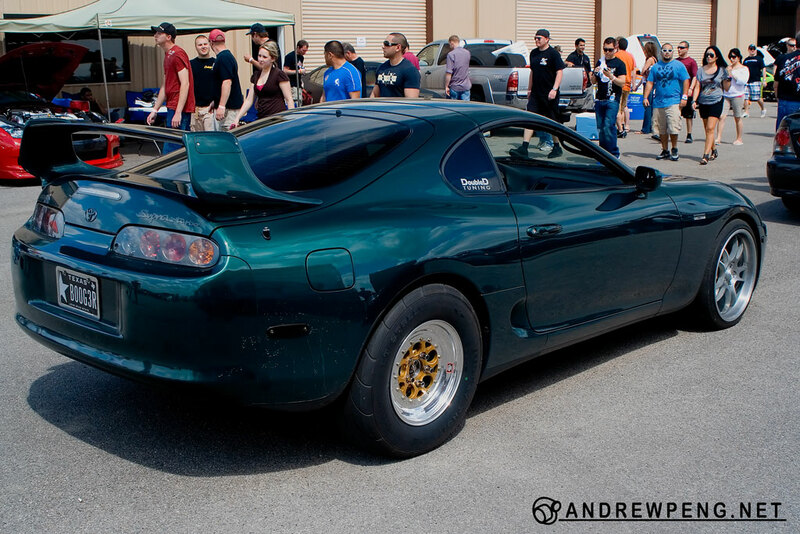 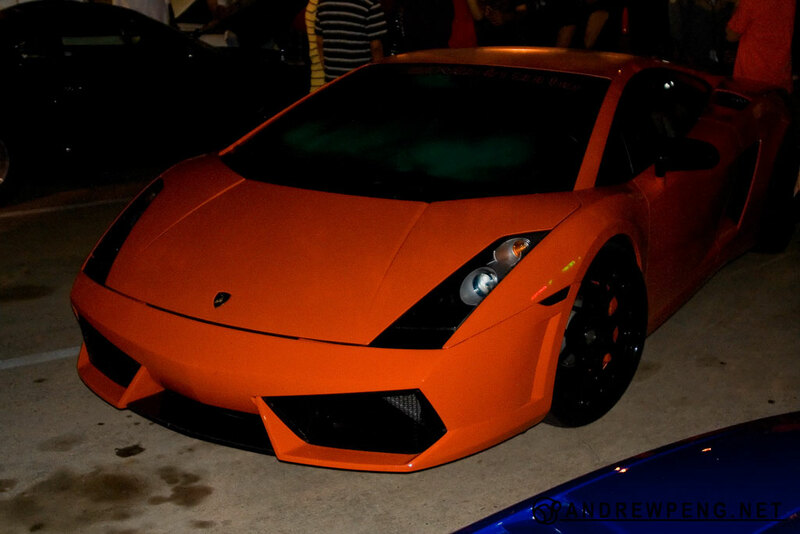 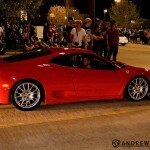 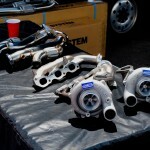 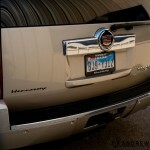 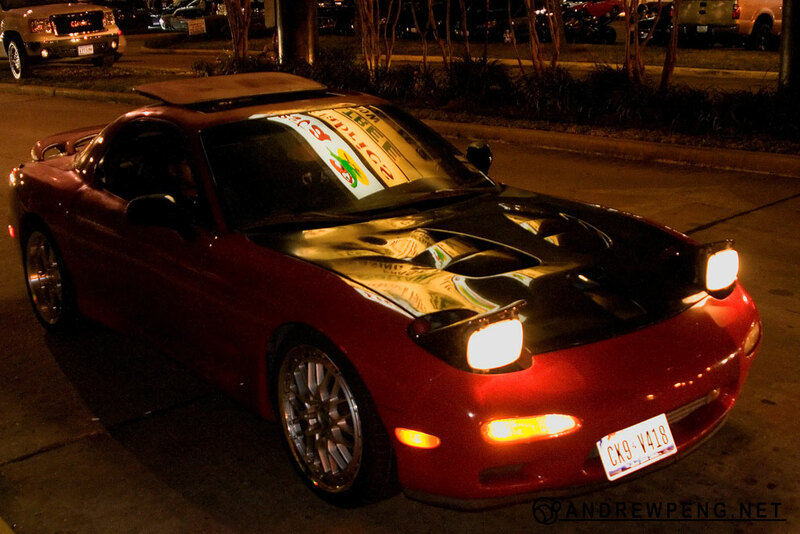 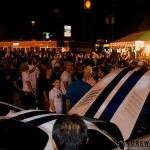 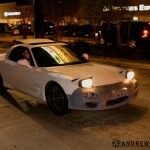 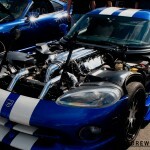 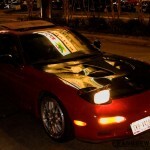 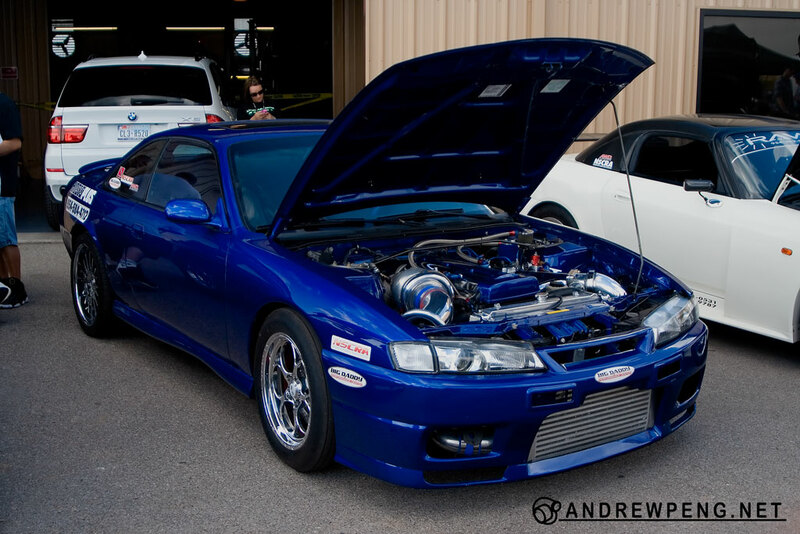 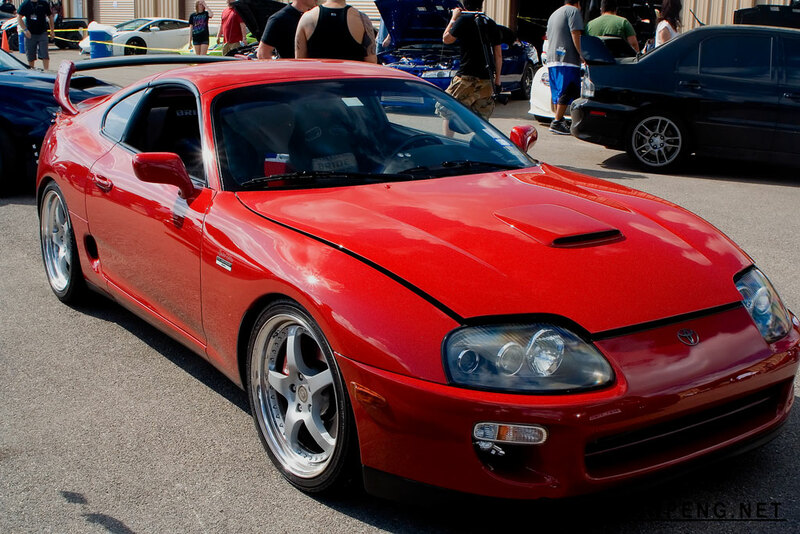 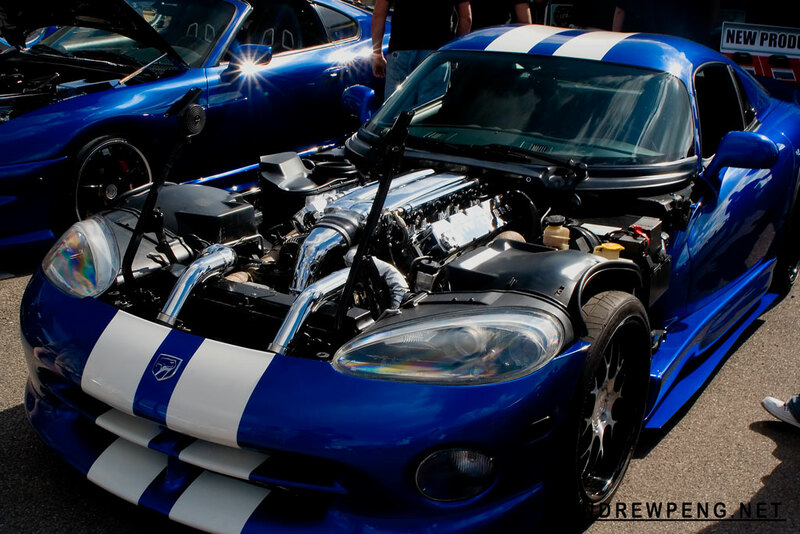 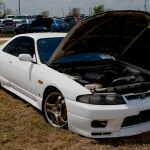 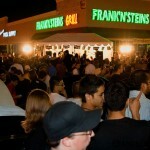 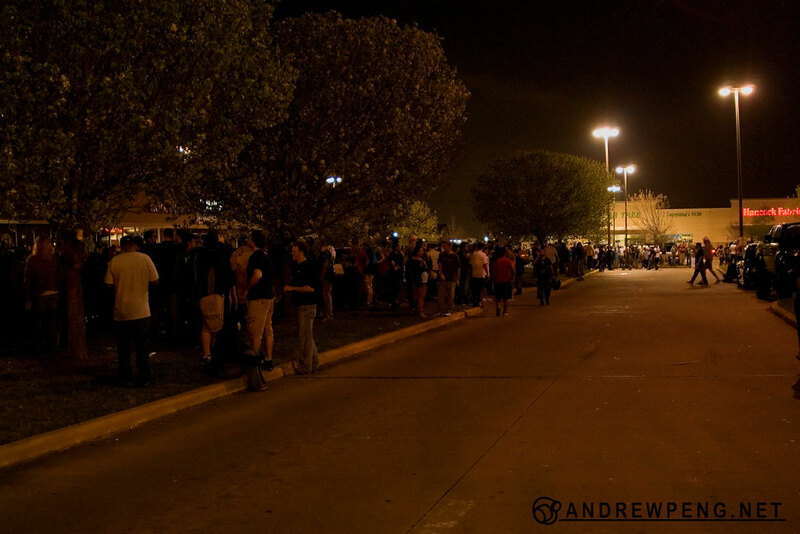 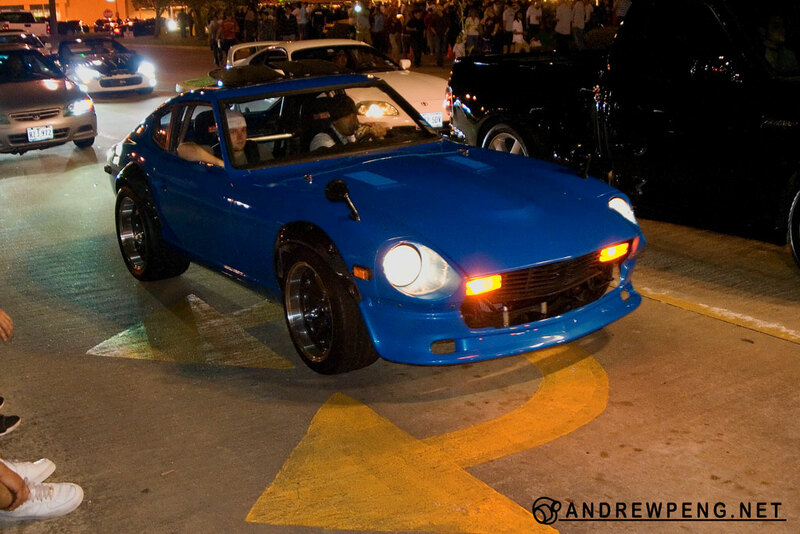 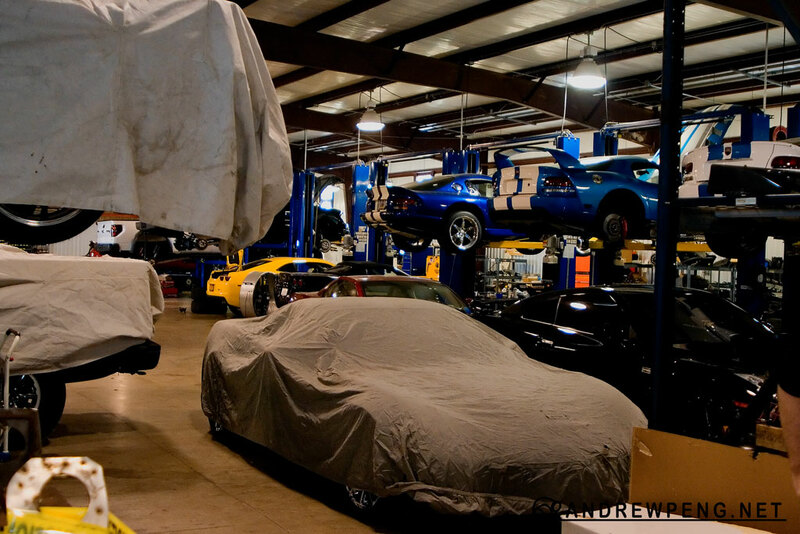 Here are some TX2K11 pictures from this past weekend. 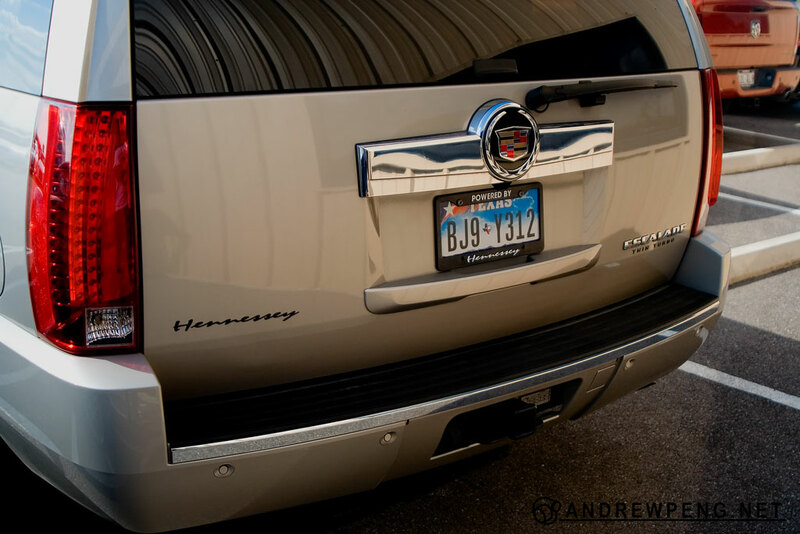 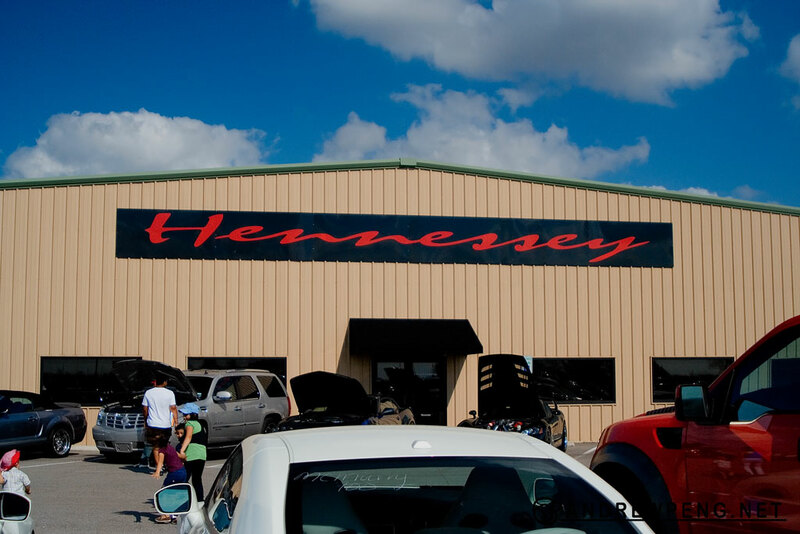 Many thanks to Hennessey Performance Engineering, Lonestar Motorsports Park, and all the events sponsors for an awesome weekend. 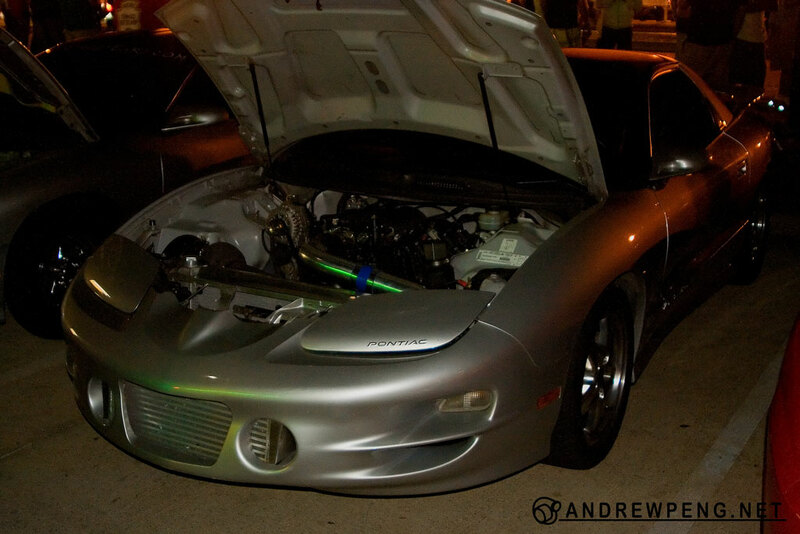 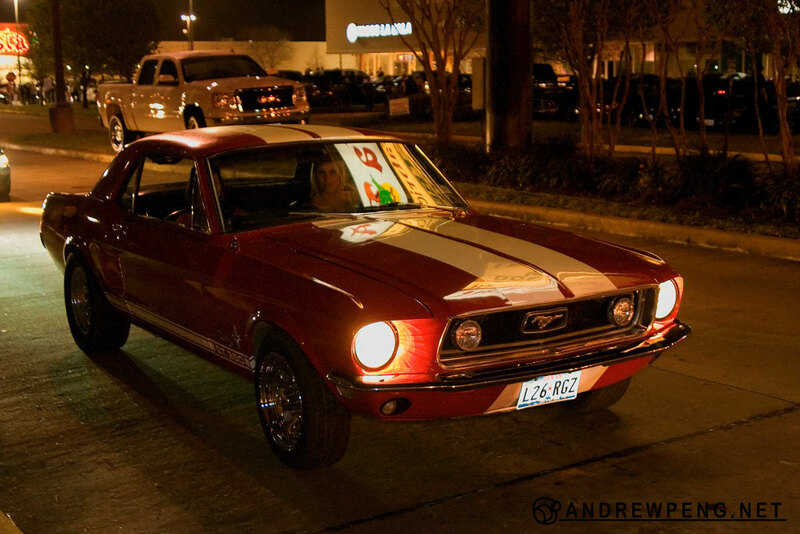 Pictures of the night meet and videos are coming soon!